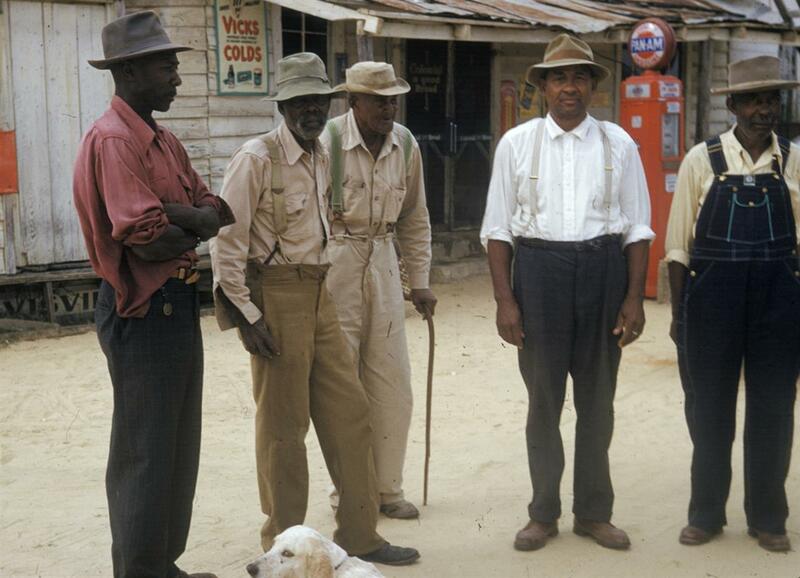 Several descendants of hundreds of black men who for years were left untreated for syphilis during an infamous government study known as the Tuskegee Syphilis Study are asking a judge to give them any money remaining from a $10 million legal settlement from 1974. The leader of an organization for descendants of the Tuskegee Syphilis Study subjects said the remaining settlement money could be used to fund college scholarships the organization provides, as well as a memorial garden dedicated to their ancestors. The $10 million settlement was reached in 1974, and the U.S. government pledged to give lifetime medical benefits and burial services to all living participants of the controversial study. The government created the Tuskegee Health Benefit Program (THBP) that year to provide the promised services. A part of the money could also be awarded to a county-owned museum located in Tuskegee that has also requested the funds. Lillie Tyson Head, president of the Voices of our Fathers Legacy Foundation, said during an interview on Friday the decision should be up to the descendants. “It was meant to go to the descendants in the first place,” said Head, according to U.S. News & World Report. The organization sent a letter to U.S. District Judge Myron Thompson to ask him to withhold a decision on the settlement money until they have time to hire an attorney and file documents in the class-action lawsuit regarding the study. 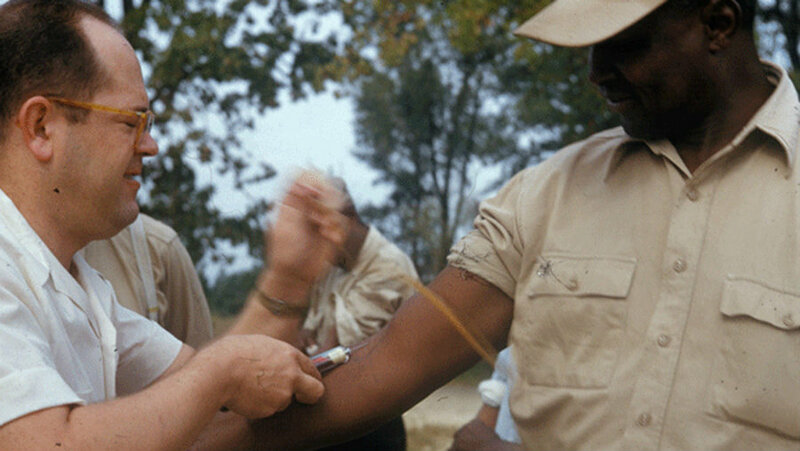 The Tuskegee Syphilis Study began in 1932 to record the natural history of syphilis in an effort to justify treatment programs for black men, according to the Centers for Disease Control and Prevention. The study was supposed to last six months but eventually lasted 40 years. The experiment initially involved 600 black men, 399 with syphilis and 201 without the disease. The CDC says the men were told by researchers they were being treated for “bad blood,” a local term used to refer to syphilis, fatigue, and anemia. However, none of these men actually received any treatment for their illness, as they were only offered free medical exams, free meals, and burial insurance in exchange for being subjects of the study. The study went on like this for years, until a 1972 Associated Press story unraveled the reality of the study. After the AP story, an advisory panel was tasked to review the study. The panel finally determined these men never received treatment, and most importantly, they were never told the real purpose of the study. Thus, a $10 million settlement was reached to aid survivors and descendants of the Tuskegee men. In 2009, the last widow of one of the participants of the study receiving THBP benefits died. However, the entirety of the settlement money wasn’t used, which is why The Voices group and the museum are requesting the money. The exact remaining amount hasn’t been made public, but according to the lawsuit, it is a “relatively small” amount of interest earnings. Fred Gray, a lawyer who heads the museum and also represented study participants in the lawsuit, said he hadn’t seen The Voices’ letter and refused to give comments to The Associated Press. Gray is requesting the money for the Tuskegee Human and Civil Rights Multicultural Center.